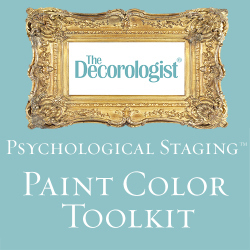 Tomorrow I’ll begin training 15 strangers who will earn their Expert Psychological Staging certifications by week’s end. People are coming in to take my Nashville course from Maryland, New Jersey, California, Alabama, and Texas (to name a few). Beyond the classroom, I provide ongoing mentoring, promotion, and referrals to EPS™ stagers as they either launch their business or tackle staging challenges. 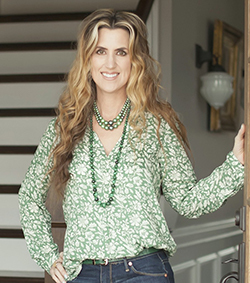 I have some super-talented graduates, and today I’m featuring the outstanding work of Nashville-based Amy Dennison. 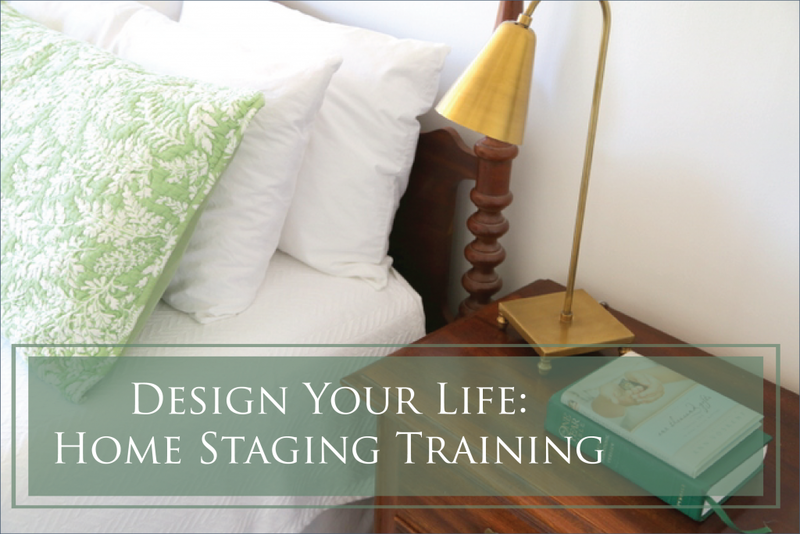 Amy graduated from my EPS™ class in 2015 and has since started her own staging business called Dennison Home Staging. 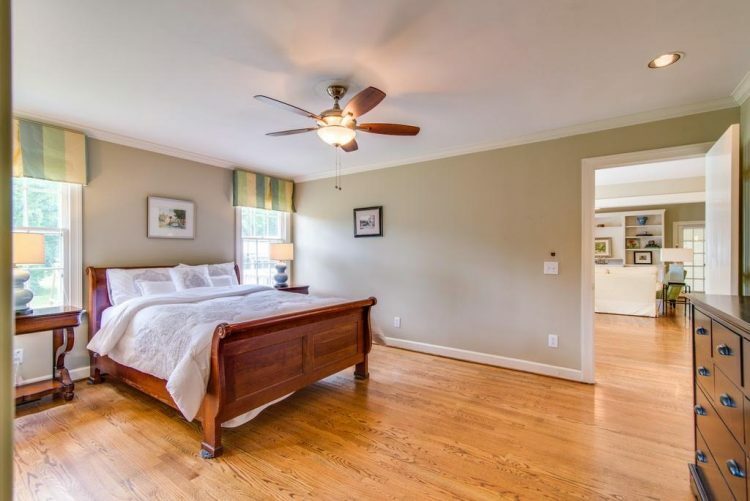 She specializes in vacant and occupied stagings, but she prefers occupied stagings because she loves the challenge of working with what people have & doing her “magic” to make the home show its very best. A girl after my own heart! 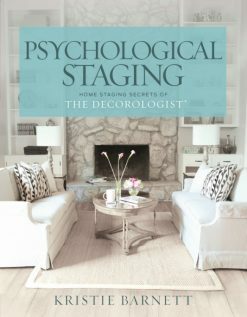 Staging is a second career for Amy, and I have to say, I think she chose the right one this time . . . 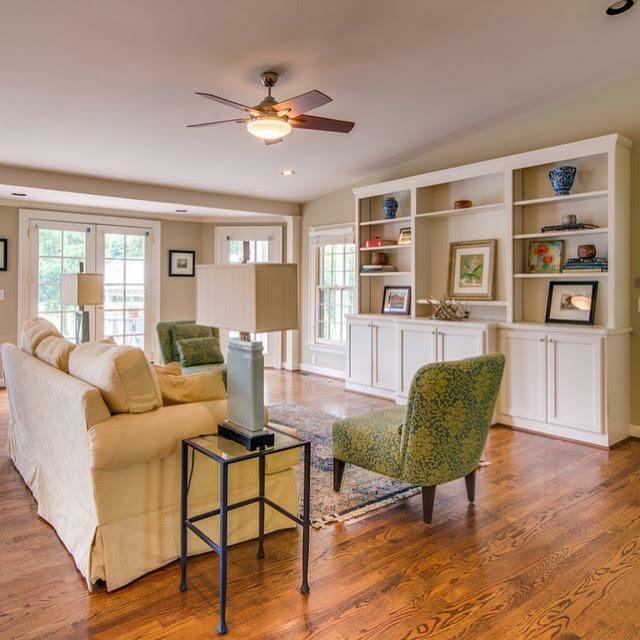 Recently, Amy had an opportunity to stage a home that was soon going on the market. The home was quite crowded with furniture and toys, and had been well-loved by a family of four. 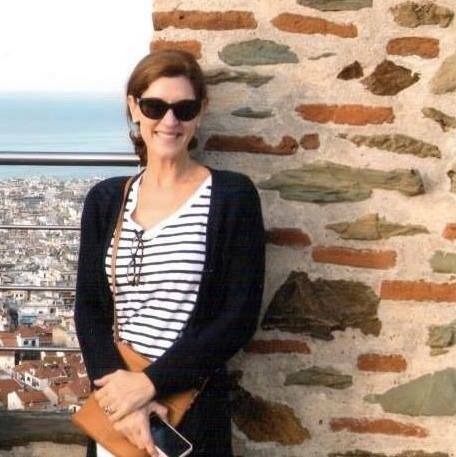 Tragically, the mother died several years ago and left two young children and a husband. The dad had to continue raising his two young children on his own, and he’d done an excellent job. He knew his priorities – the kids came first. Things piled up and time passed. Eventually, Dad met a lovely woman. 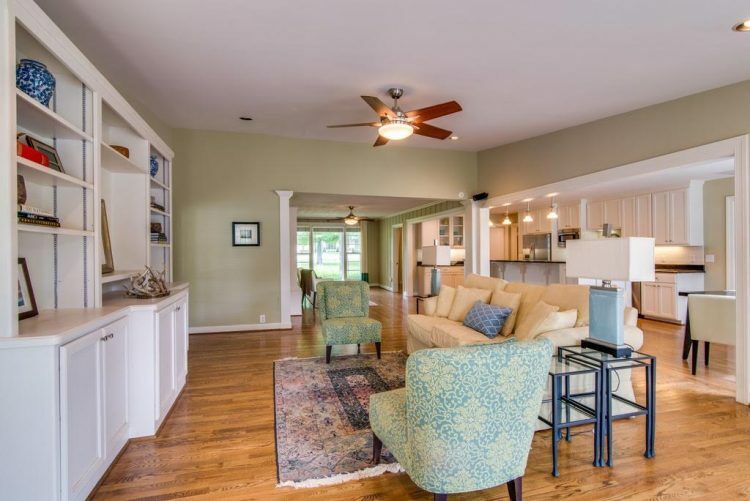 Plans were made to sell the home and make a fresh start as the family was about to grow. Obviously a bittersweet time for this father, he had to sift through lots of old memories even while he was beginning a new chapter of his life. What a difference! 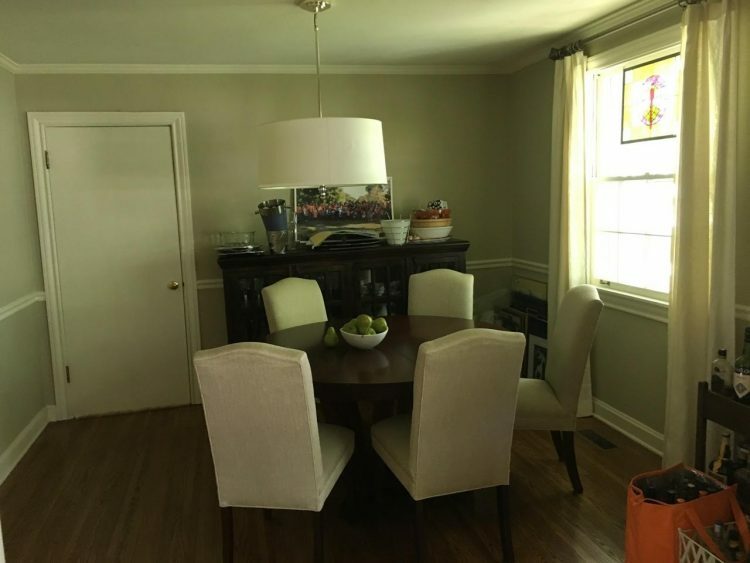 Before, it was difficult to see anything but the dark furniture. Now the focus is exactly where it should be: on the architecture of this beautiful home. 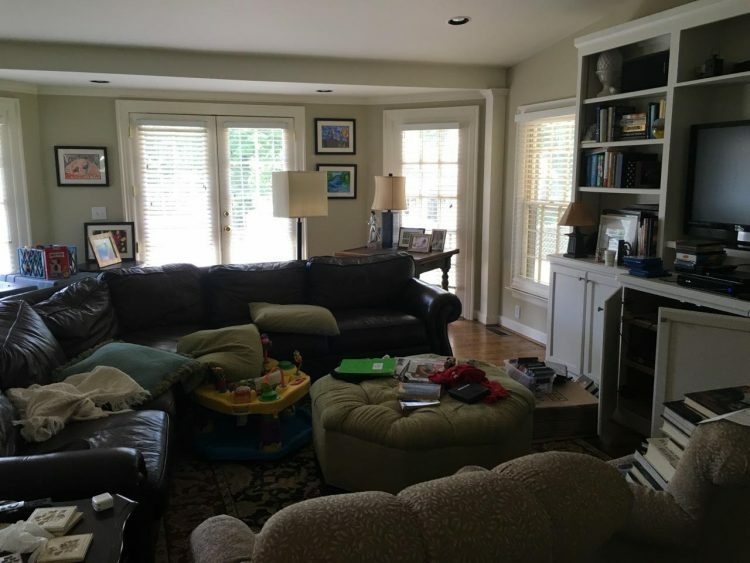 Amy’s carefully staged room highlight the lovely bookcases, the gleaming hardwoods, and the beautiful windows – those are the things that sell a house. 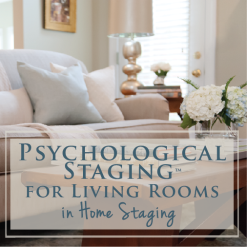 Psychological Staging™ helped this family move onward and upward, and that’s all kinds of rewarding for Amy! 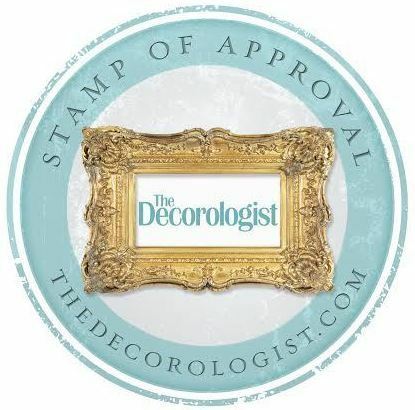 Dennison Home Staging is a Decorologist-approved staging company. If you have a home to sell in the Nashville area and want the kind of results you saw today, give Amy Dennison a call! 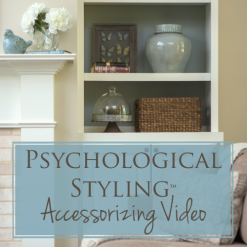 Last Chance to Become an Expert Psychological Stager This Summer! 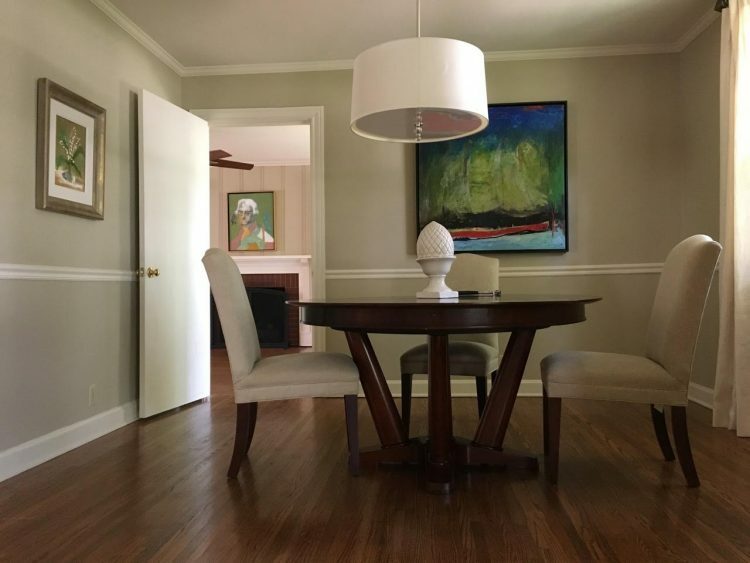 This entry was posted in Expert Psychological Stager™(EPS), Psychological Staging and tagged decorologist, expert-psychological-stager, home staging, nashville, psychological staging, room makeover, staging-training. You guys!! THANK YOU SO MUCH! This if fantastic…I appreciate this more than I can say and I’m THRILLED, THRILLED, THRILLED! The home looks absolutely beautiful. Great staging. 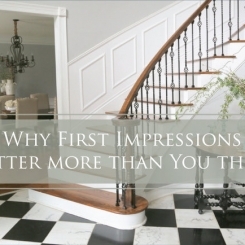 It’s interesting that less is more when it comes to selling your home. Fabulous info for anyone thinking of selling their family home. 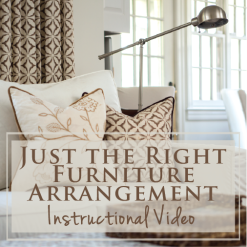 So true – the rooms look so much larger with all the distracting “stuff” out of the way and the updated staging decor really highlighting all the positives of this beautiful home! This is amazing. 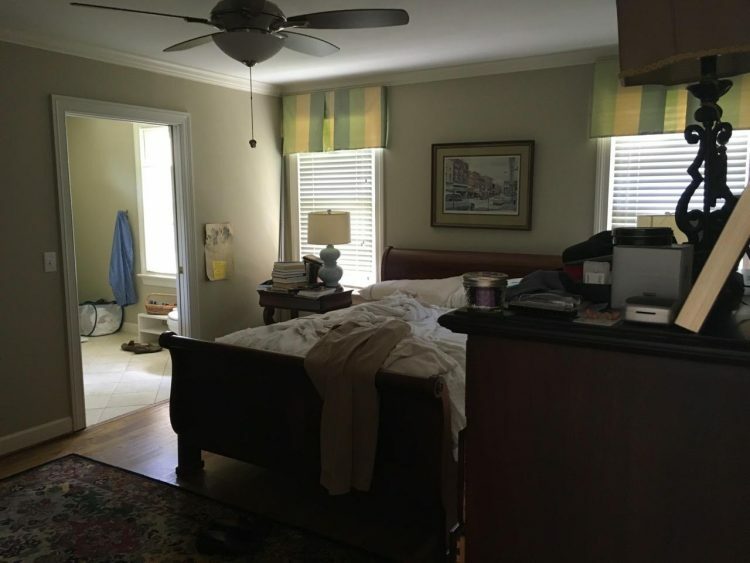 Not only fantastically staged, but what an incredible help for the the seller who has had a really hard situation to deal with the last few years. Win win win all around…Bravo Amy! BTW, is that an Ektorp sofa? If so, is that a yellow slip cover? If so, where did you get it? 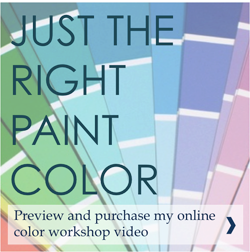 I am looking for new slip covers for my ektorp, and love that color you have! It was seller’s sofa but not sure of brand…and yes, it’s slipcovered. 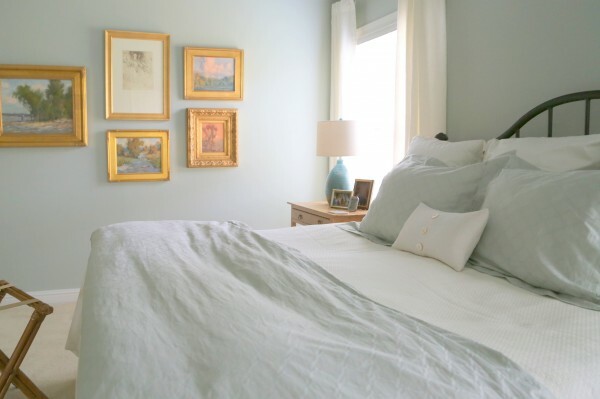 Was this staged with all of the seller’s stuff just used in different ways? Or was some of their stuff moved out and stuff rented to stage? I always wonder about that. Amy- This is awesome! So proud of you and all you are accomplishing! Kristie & Amy, I pray this article gets seen from coast to coast. You are so correct– this IS a life changer. We ( Americans) ALL need to perhaps actually live this way– with so much less. 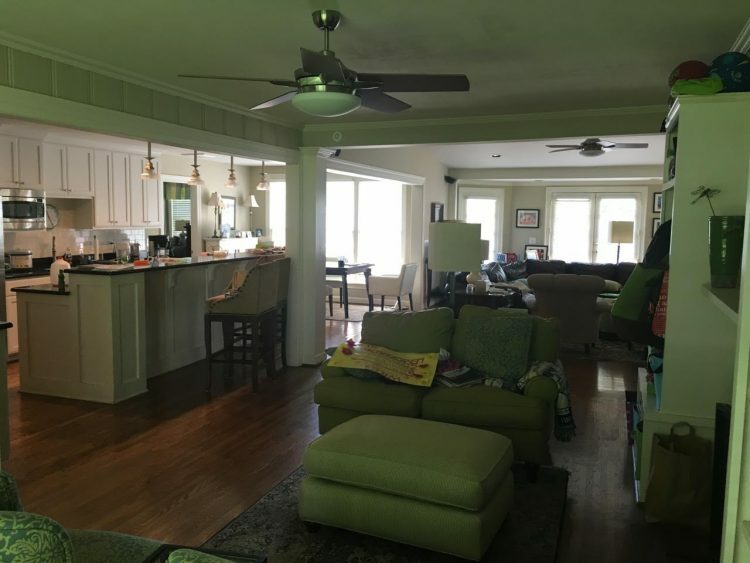 We are in the midst of spending this winter getting our house emptied of all our personal things to rent it out for vacationers next summer. I am saving this article for INSPIRATION! Superb job Amy! You learned WELL!!!! Such a beautiful job Amy, in so many ways! Wow and Wow. remarkable job.